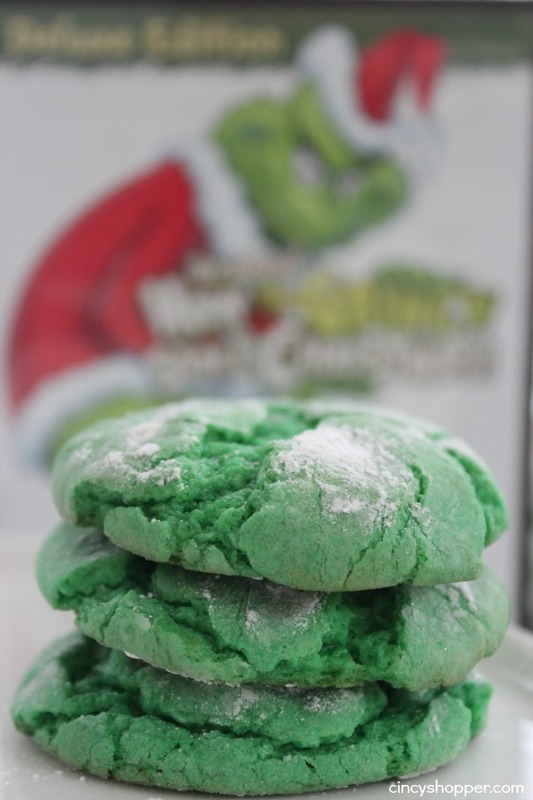 If you are a fan of The Grinch Who Stole Christmas you are going to LOVE these Grinch Crinkle Cookies! 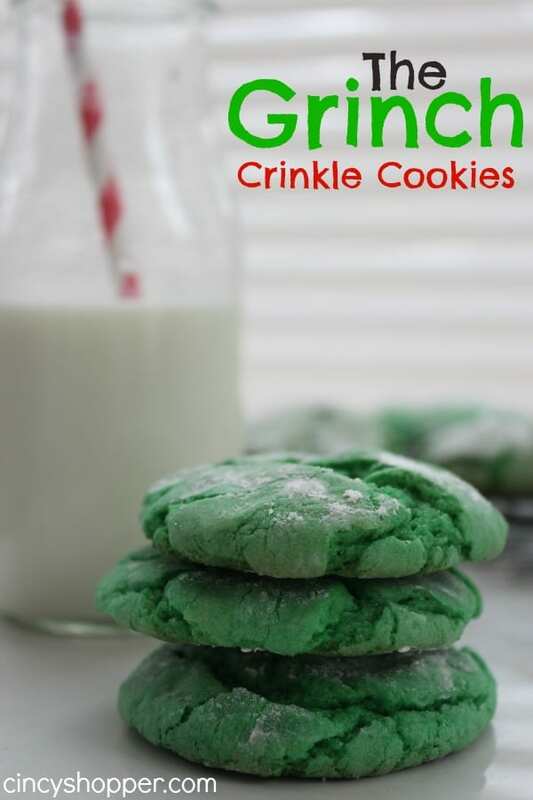 My kiddos have always adored the Grinch so I am surprising them with these yummy green crinkle cookies after school today. They pair quite well with the Grinch Kabobs I shared with all of you the other day. 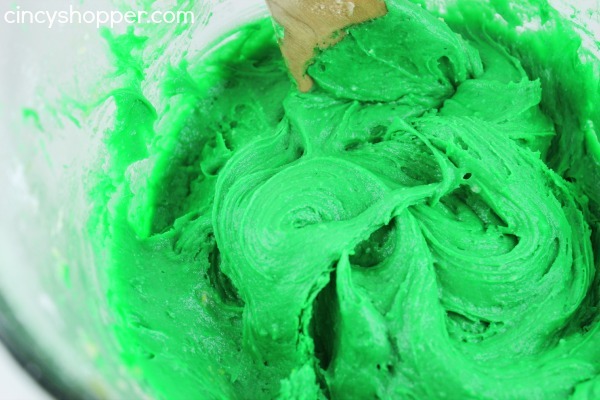 If you are wanting a bit of a theme for your kiddos (or the adults enjoy The Grinch too) consider throwing these cookies together for the holidays. I like that these cookies are made with a cake mix (which I have so many of in my pantry). Anything that is quick and easy is always a recipe that I want to give a try. This one worked out perfect for the kiddos Grinch theme. They were so quick and easy. The bright green color is just wonderful for the holidays. I saved a few of these to play in my cookie tins for the neighbors as I think they will enjoy them too! 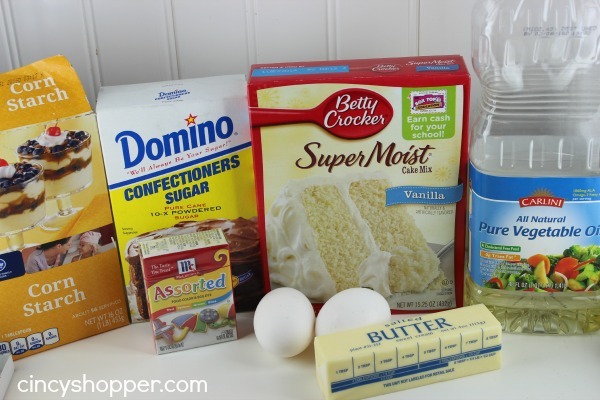 In a large bowl, mix together butter cake mix, oil and eggs (this will be thick). Have you been making special treats over the holiday season? I always find it fun to surprise the kiddos with different treats after school. 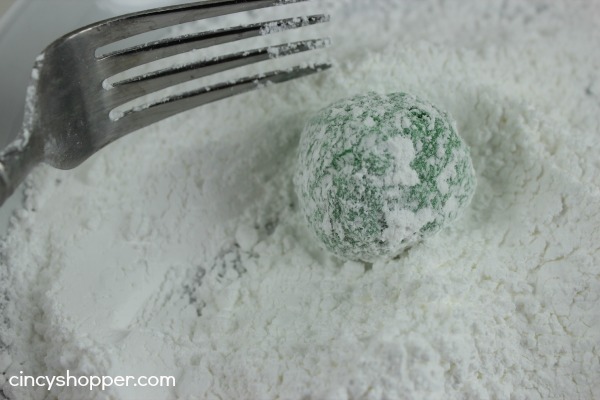 I think these Grinch Crinkle Cookies, The Grinch Kabobs and the Grinch Drink I will be sharing with you tomorrow would make great themed party ideas. I’m hoping to make these, but I’m confused where the oil comes into play. You have it listed in the ingredients, but not at all in the instructions. Thanks! Also, these look great! Thanks Much Dione! I just added the oil to the directions (somehow I forgot to add it in). Thanks so much for letting me know. Hey Jen! These looked FAB and figured I needed to try them. I just pulled them out of the oven and they hadn’t expanded at all. 9 minutes! What did I do wrong? Bummed they didn’t do the crackle thing, but still taste great!